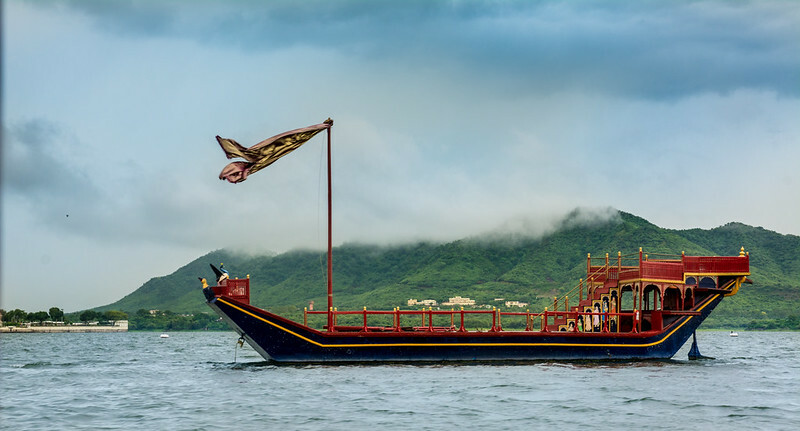 Sometimes called the "Venice of the East", Udaipur is a beautiful city of lakes. 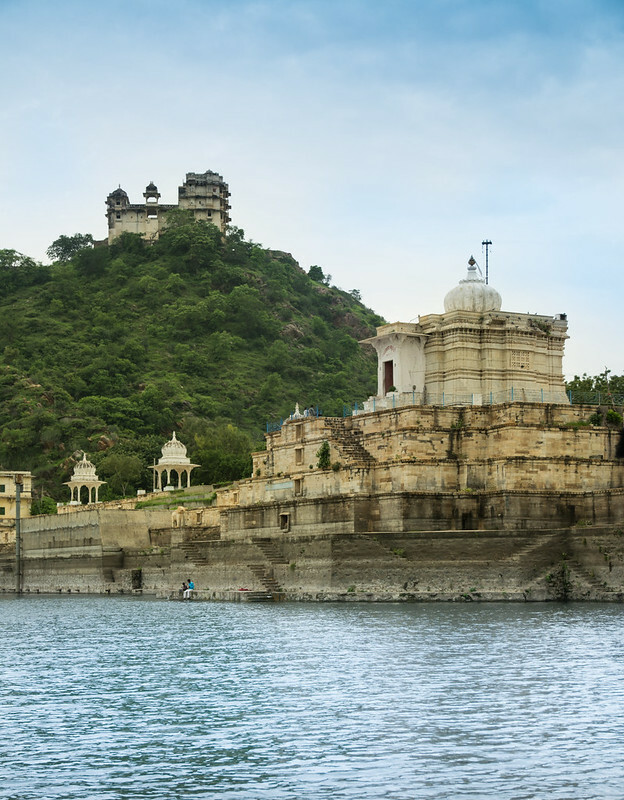 True to the name of the city and its nick names the city has many beautiful lakes which include Lake Pichola, Fateh Sagar Lake, Udai Sagar and Swaroop Sagar. 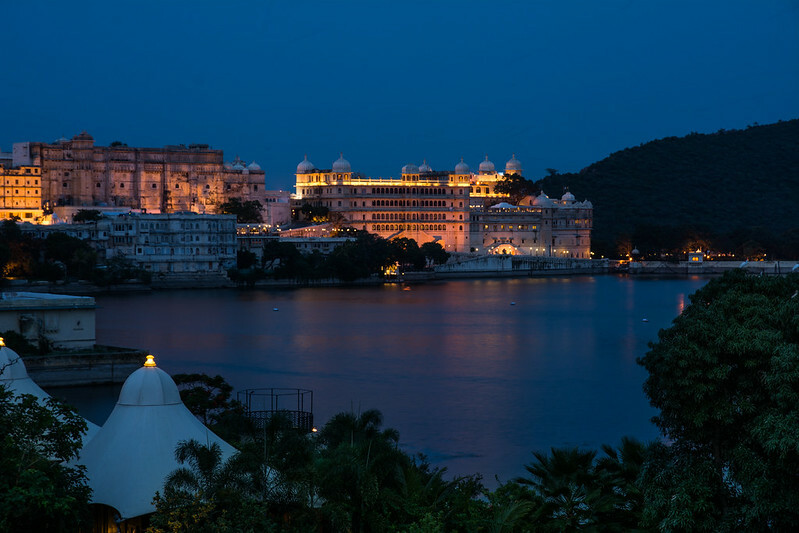 Udaipur is not a very big city and if you are interested you can touch upon most of the important places to see within a day! (Though this is not highly recommended.) The city has a slow pace of life and it is best enjoyed at a slow pace. The City Palace(The king still lives here. There are three parts to the city palace. 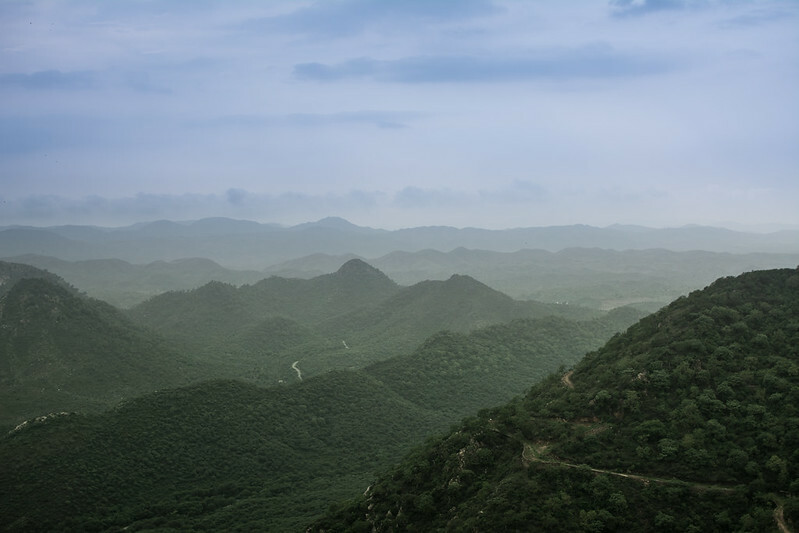 The kings residence, a hotel and a section for general public which also host the sound and light show) the Doodh Talai (Sun Set point) and the Sajjan Garh Palace (AKA Monsoon palace) are all points of interest which deserve a leisurely stroll. 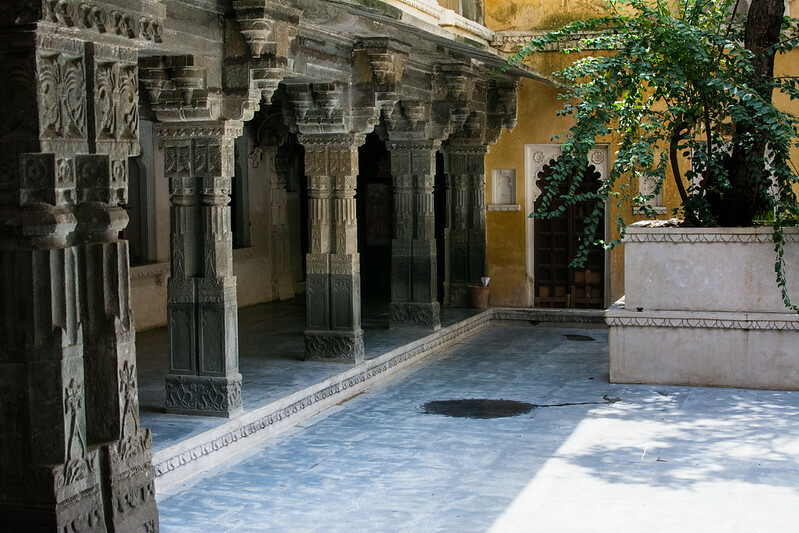 Another point of interest is the sound and light shows at Jag Mandir and the City Palace. Lake Pichola is the lake which has the most interest and activity. Boating here is conducted by a couple of organizations. HRH group runs most of the boats. A boat ride during the day is cheaper than the one in the evening. In case you stay in one of the primer properties on the lake the boat ride is usually complementary to and from the property. The city also wonderful place of foodies. There are plenty of roof top restaurants on the lake side which serve amazing food. There is amazing food at every price point and each has its own charm. There are many people who have settled here from all over the world and have brought their cuisines with them. It is not uncommon to find great authentic food from all over the world. 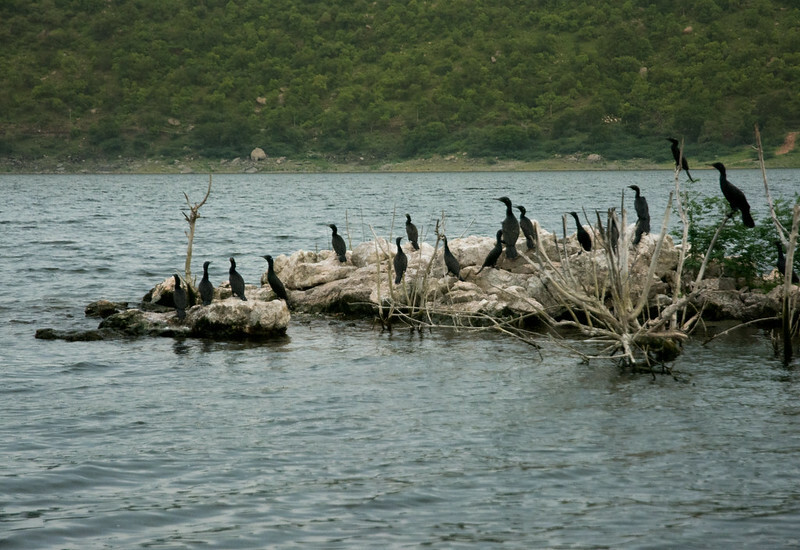 There is also something for the wildlife enthusiasts about two hours from Udaipur is Jaisamand Lake which attracts many migratory birds during the winter time. There is also a wild life sanctuary on the banks of the lake where it is possible go on safaris. A one person put many places have natural beauty which make the place beautiful, Udaipur, just like India has cultural beauty. Udaipur the city of lakes is surly worth a visit.